According to a recent report released by Department of Labor’s Occupational Network USA which highlighted all professions that pose a serious threat to health, dentistry is the most hazardous of all professions after histology. Based on the conclusions of the report, histology technicians have the highest risk of exposure to infections, diseases and contaminants while practicing their profession. 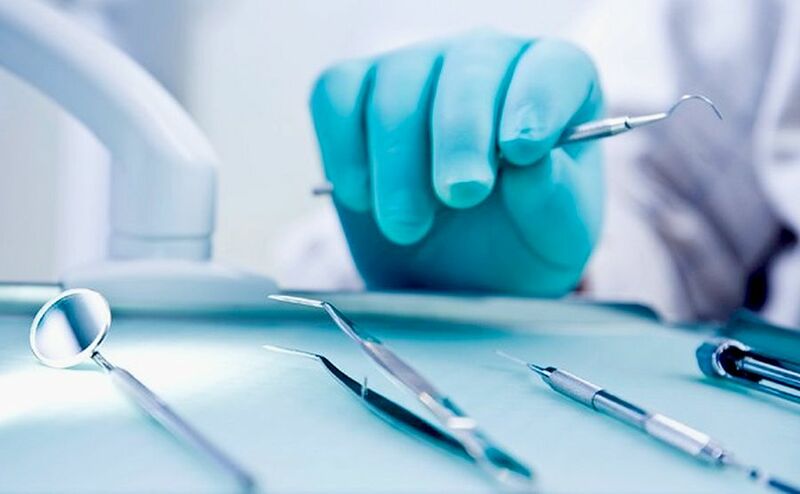 Dentists, dental technicians, assistants, and hygienists fall on second position as professionals with constant exposure to hazardous contaminants and medical conditions. Dental professionals are constantly involved in the diagnosis, treatment and examination of various harmful oral conditions. Patients visiting a dental clinic may have untreated contagious diseases, and dental professionals working in close proximity with these patients are at a major risk of developing these conditions as well. Despite the fact that cross-infection control and hygiene policies are implemented at all clinic/hospital settings, saliva, vapor, air and blood-borne contaminants and microorganisms pose a serious threat to professionals and other patients. Dental professionals also spend majority of their time sitting or standing in positions that can lead to the development of various posture and spine related problems; it is for this reason that back pain is quite common in dentists and dental hygienists. The purpose of publishing the report was to encourage professionals to adopt better safety measures for the effective prevention of disease spread and contamination. Other jobs on the list include flight cabin crew, anesthesiologists, veterinarians, podiatrists, immigration and customs inspectors, water and wasteland treatment system professionals, boiler operators and surgical technologists.